DIVISIONS over the proposed takeover of Graincorp are rising within the Coalition, as the government prepares for its first sitting week of the new parliament next week. 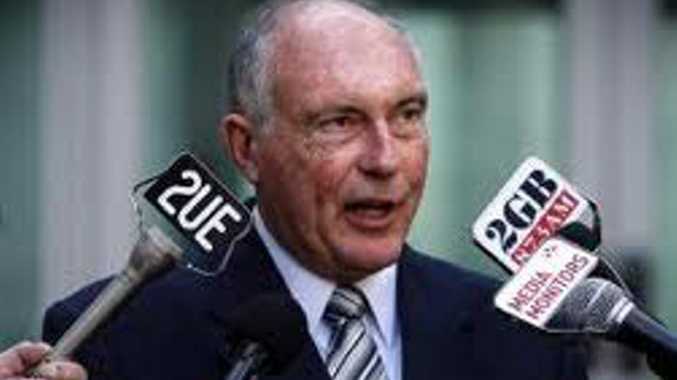 Deputy Prime Minister Warren Truss put The Nationals at ease over his position on the takeover on Sunday, declaring he opposed the sale. But his statements are at odds with senior Liberal figures, including Treasurer Joe Hockey, who will make the final decision on the takeover. While Mr Truss' position was in question within The Nationals' ranks, his comments on Sunday prevented the issue being used as a political wedge by Deputy Leader Barnaby Joyce, who has remained opposed to the deal. The issue is likely to be raised in party room meetings in Canberra next week, with federal parliamentarians to head to the capital for the first sittings of the new parliament. Labor's agriculture spokesman, Joel Fitzgibbon, on Monday said the issue showed the internal divisions between The Nationals and the Liberal Party on the issue were clear. He told APN Mr Truss' comments were an "unprecedented intervention" in Mr Hockey's coming decision, due next month. Mr Fitzgibbon, along with many Labor colleagues, has remained supportive of the takeover, arguing a decision against approval would hurt Australia's appeal to other foreign investors.